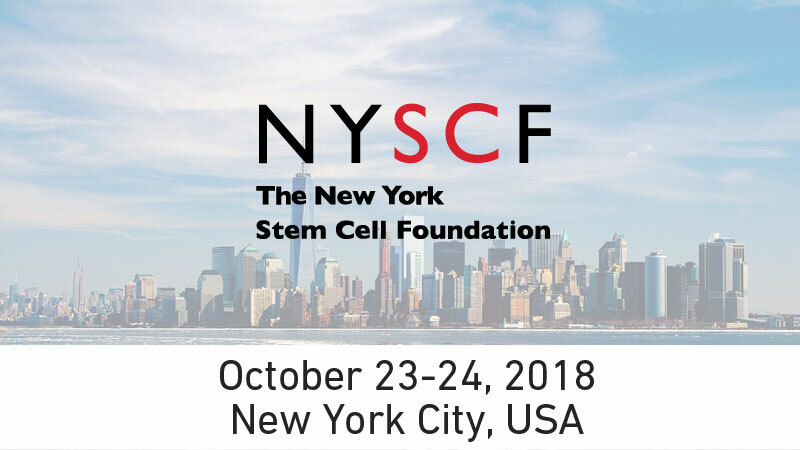 We are proud sponsors of the NYSCF Conference in New York City, the leading scientific meeting on translational stem cell research. This two-day event starts on October 23, 2018 at 8:30 am and ends October 24, 2018 at 5:30 pm. It will take place at The Rockefeller University, 1230 York Ave (at 66th St) in New York City. 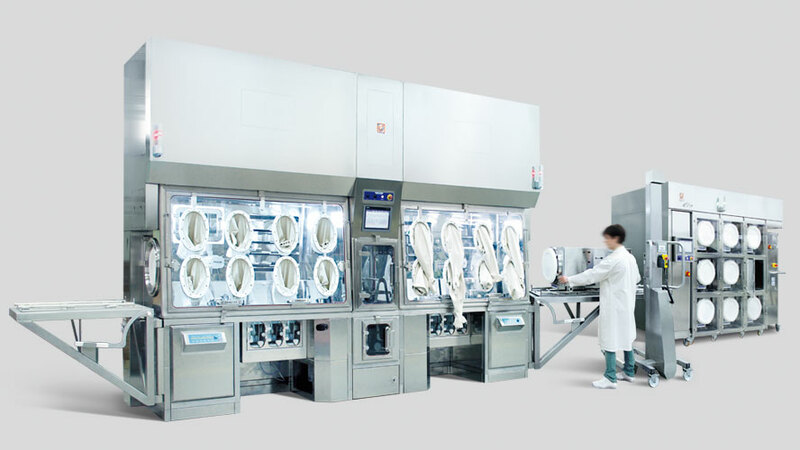 Our interest in Regenerative Medicine grows as we install more equipment at biotechnology companies worldwide, in particular our MCCI, Modular Cell Culture Isolator, and FlexyCult, our Incubation System for Advanced Therapy Labs. Though we will not have a booth at this conference, our Regenerative Medicine R&D Specialist, Marco Fadda, will attend and welcomes the opportunity of meeting participants in one-to-one meetings. Just fill out the form below to request a meeting and he will get back to you.